During Blizz Con 2018, Blizzard revealed Diablo Immortal, a mobile game that serves as a prequel to Diablo III, taking place 20 years before the events of that game. The game is being developed by Chinese developer NetEase Games with Blizzard adding input. Immortal will allow you to play six classes (wizard, necromancer, witch hunter, barbarian, crusader, and monk). 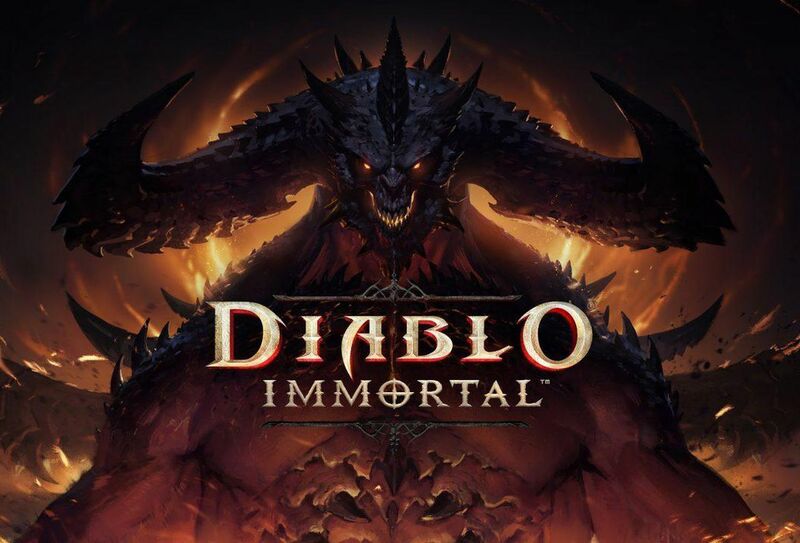 Blizzard hasn't revealed a price point, monetization plans, or a release date at this time.